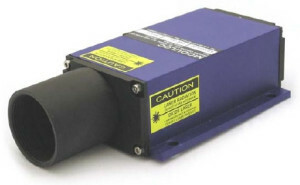 The LT3001 Laser Distance Meter operates via a pulsed time-of-flight (TOF) measurement technique. 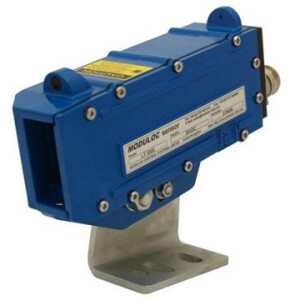 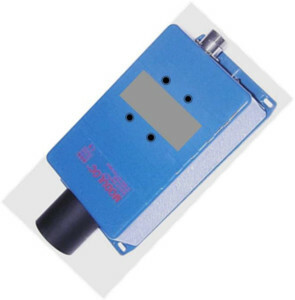 This Laser Distance Meter operates over a substantial range off of a static or moving target. 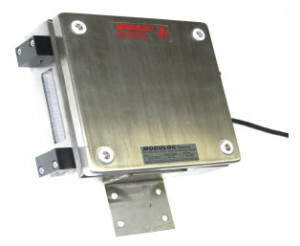 It measures up to 300 meters off of natural surfaces and up to 3000 meters off of a special high gain reflective surface. 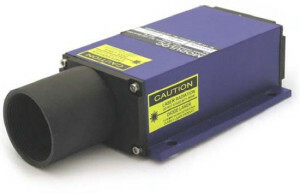 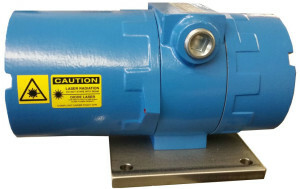 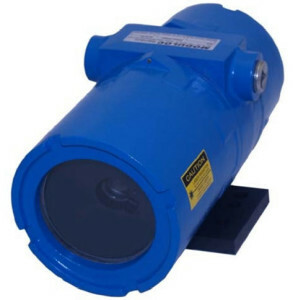 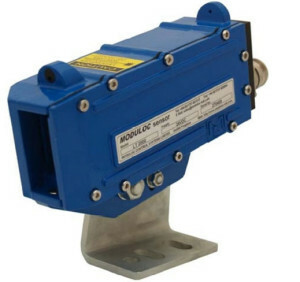 The LT3001 transmits ultra-short light pulses at the rate of 2000 measurements per second, measures the TOF to derive the distance and transmits this data information via an interface to a computer, PLC or analog instrument. 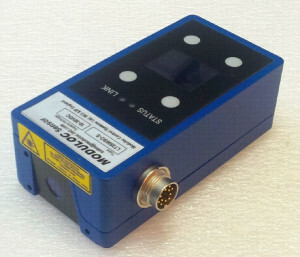 The LT3001 can also be used to measure speed in the range of 0 m/s to 100 m/s (at 0.5 m to 700 m distance). 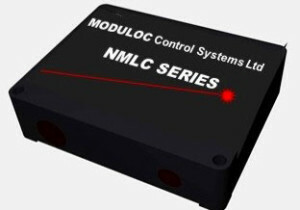 The standard LT3001 is supplied with a RS232 serial interface with a 1200 to 480,600 Baud Rate, a programmable 4 – 20 mA 16 BIT analog output, 2 programmable digital outputs and trigger input. 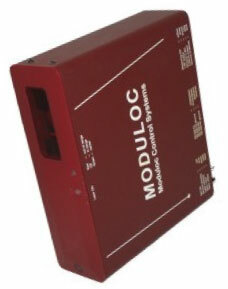 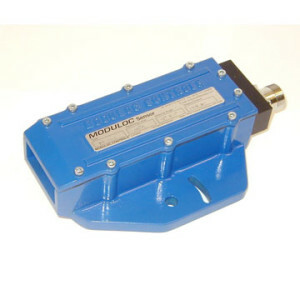 Optional interfaces are available for RS422, ProfiBus DP and SSI. 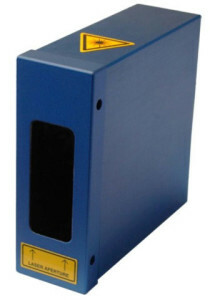 The LT3001 comes complete with a visible Pilot Laser to aid alignment, an integral heater and LED status display.. 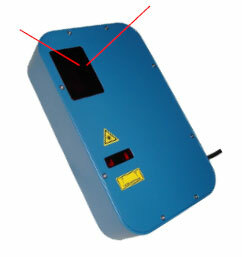 The LED display is located on the back panel and is used to monitor of the current working status during operation. 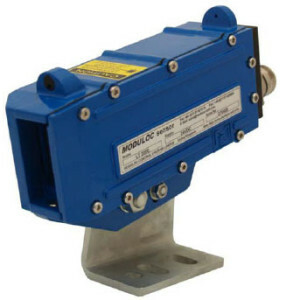 Measuring Accuracy is +/- 60 mm with no averaging at 2 kHz and +/- 20 mm with averaging at 100 Hz. 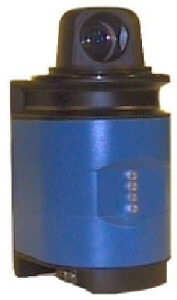 Resolution is 1mm. The zero offset and the 4 – 20 mA analog output are both user programmable. 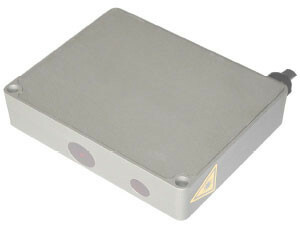 The distance offset is also user programmable. 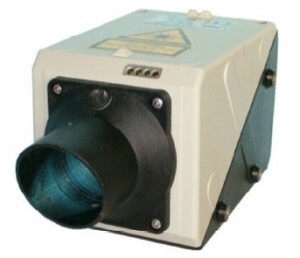 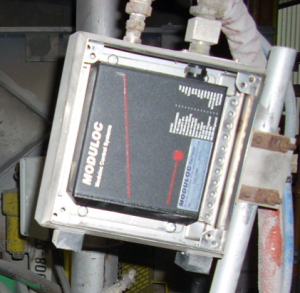 The LT3001 is provided in a waterproof protected IP67 enclosure. 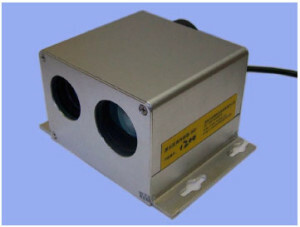 Standard operating temperature range is -40°C to 60°C. 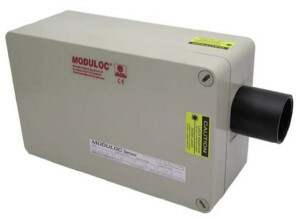 Optional Secondary Environmental Enclosures are available for additional protection for indoor, outdoor and elevated temperature applications. 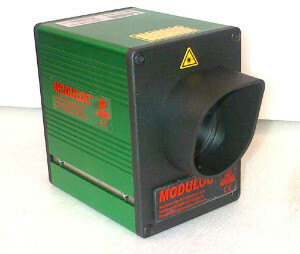 An optional alignment telescope is available to aid in alignment of long distances.